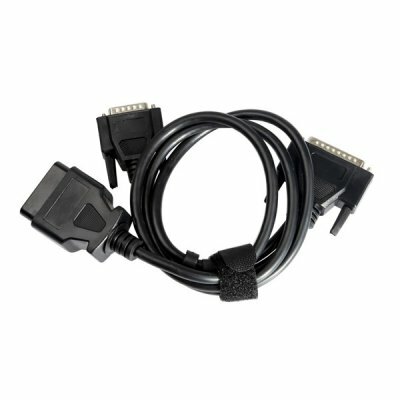 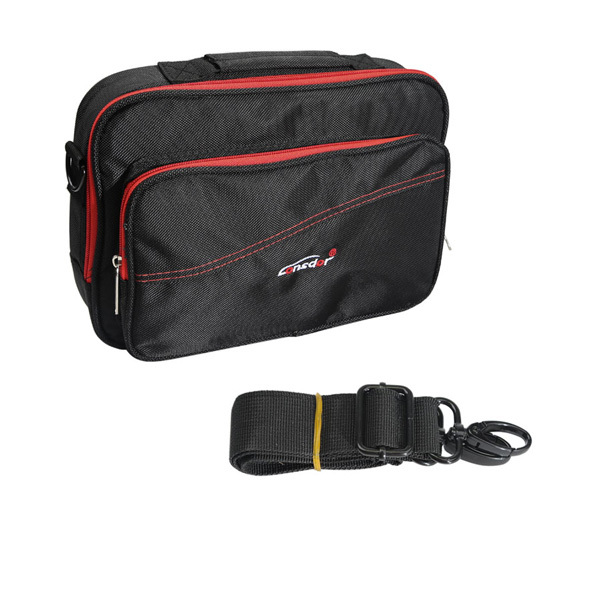 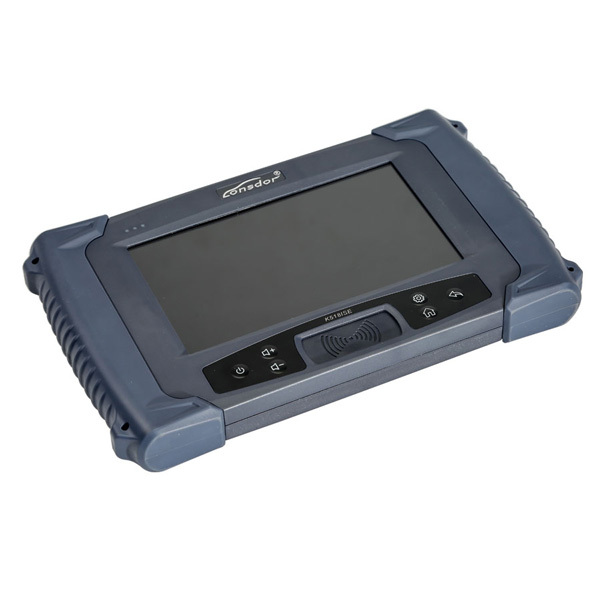 Lonsdor K518ISE K518 Key Programmer for Immobilization Key Programming and Odometer adjustment. 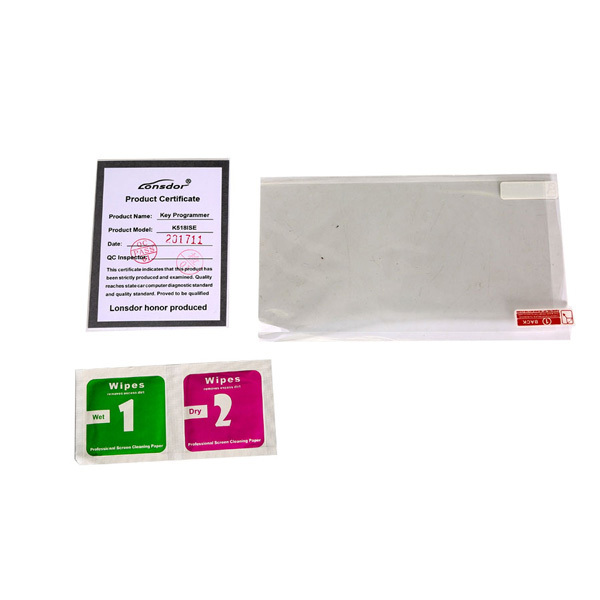 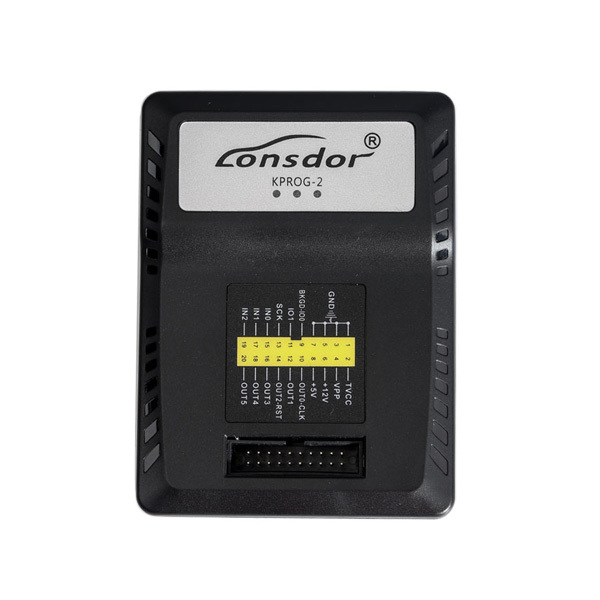 Lonsdor K518ISE Odometer Adjustment Tool for All Makes Free Update Online. 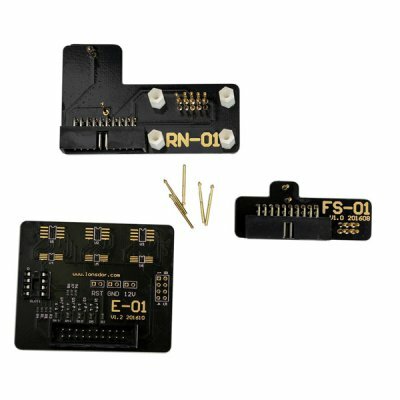 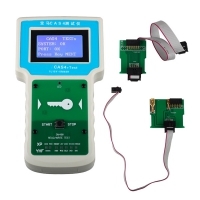 Lonsdor K518ISE Key Programmer Odometer Adjustment Tool with Free BMW FEM Key Programming Supports VW 4th&5th IMMO No Token Limitation. 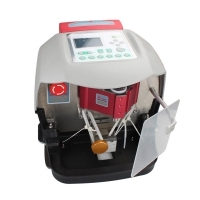 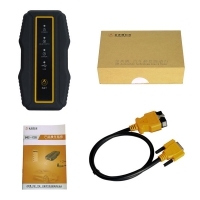 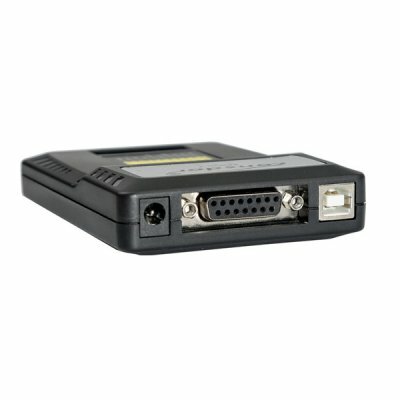 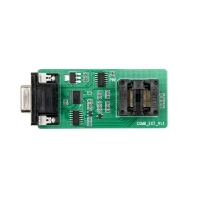 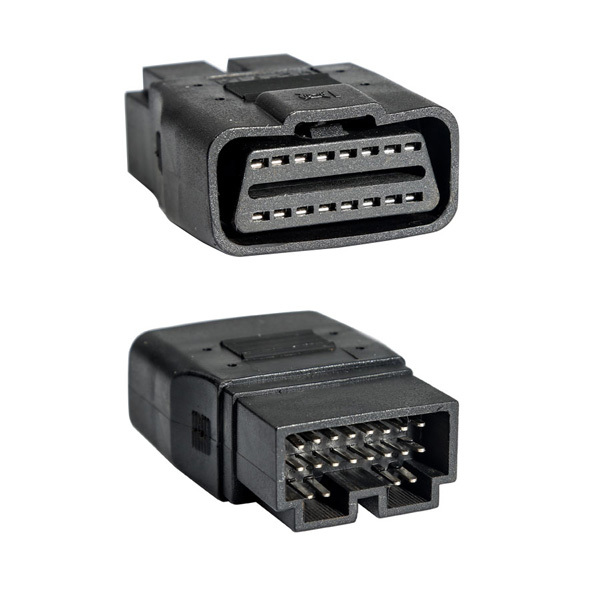 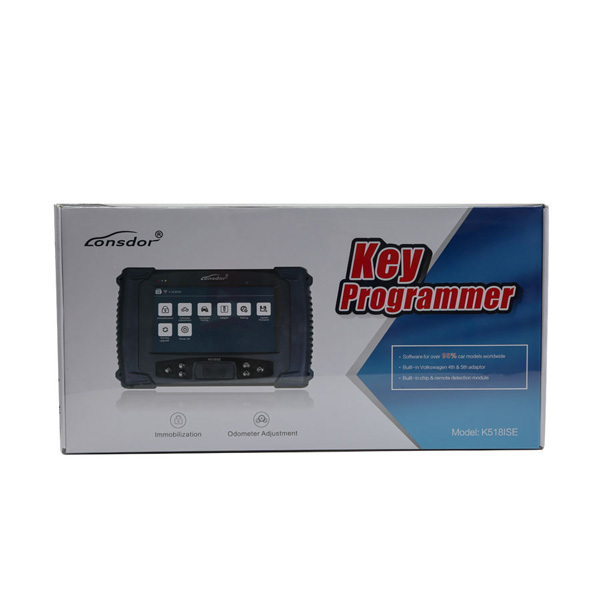 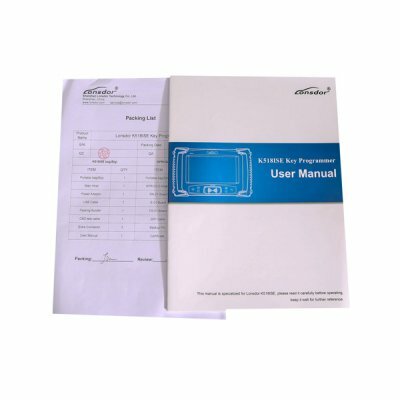 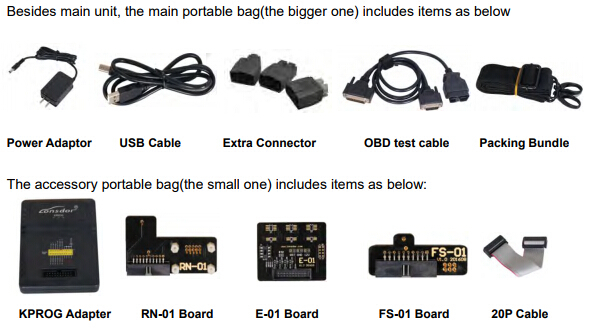 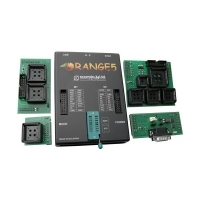 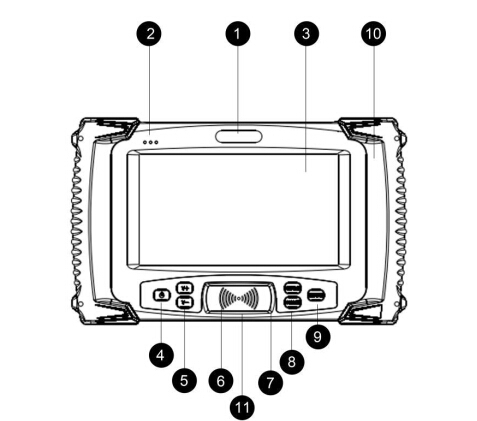 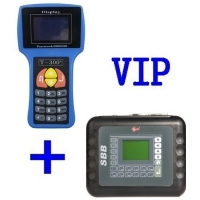 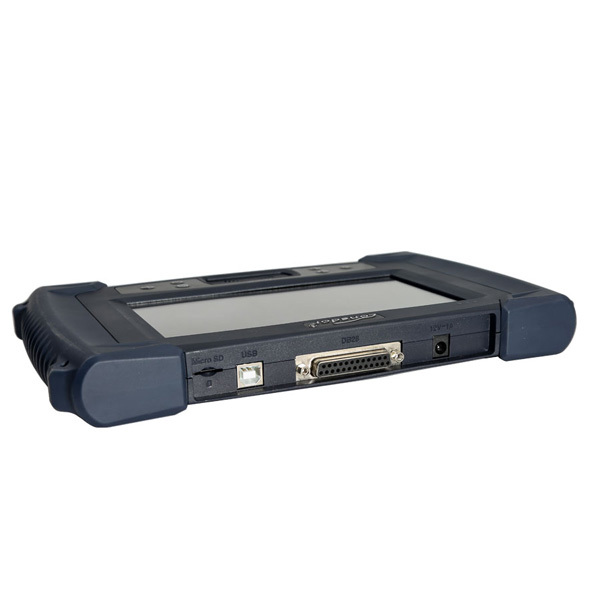 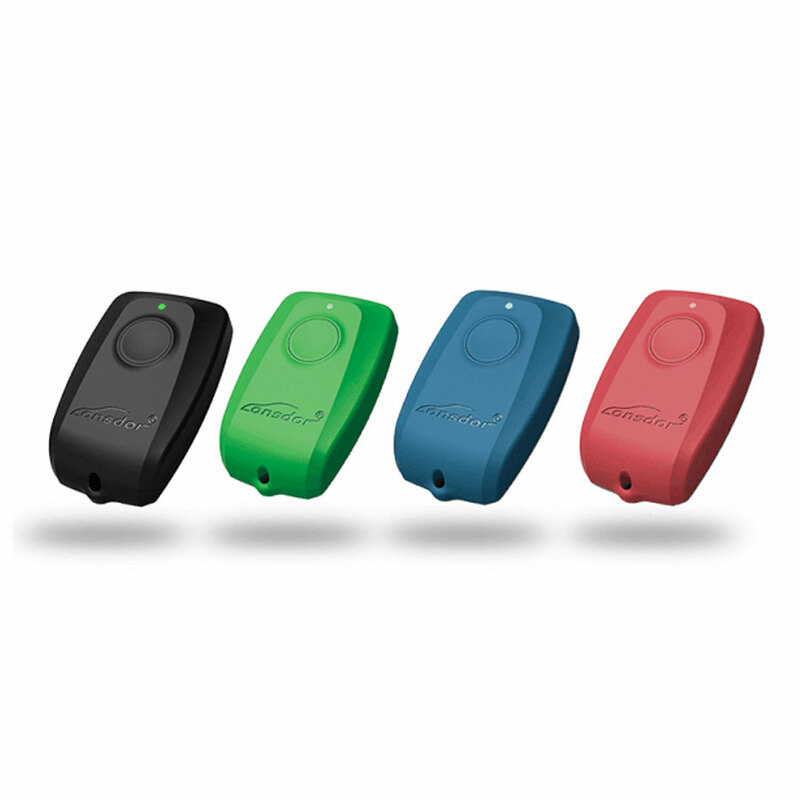 Lonsdor K518ISE Key Programmer is named as Lonsdor CI-600 Plus as well. 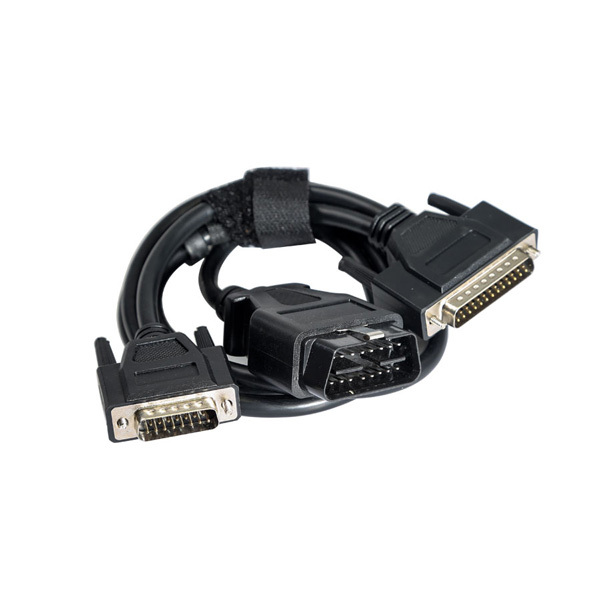 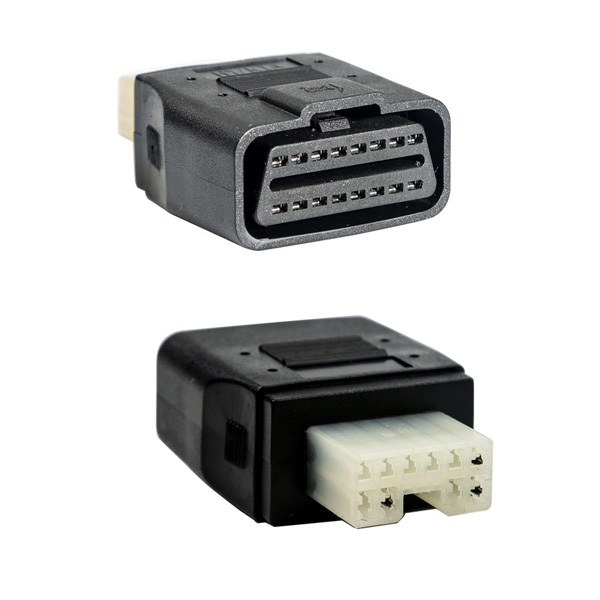 Lonsdor K518ISE is an universal key programmer support IMMO Key Programming and Odometer Adjustment for All Makes. 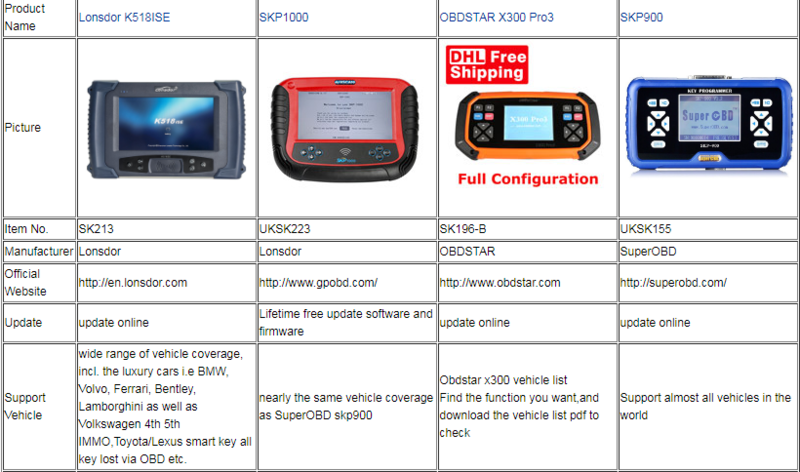 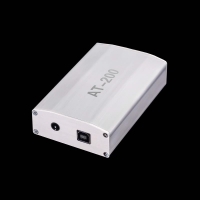 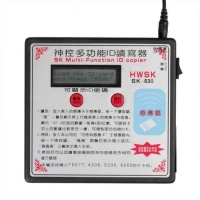 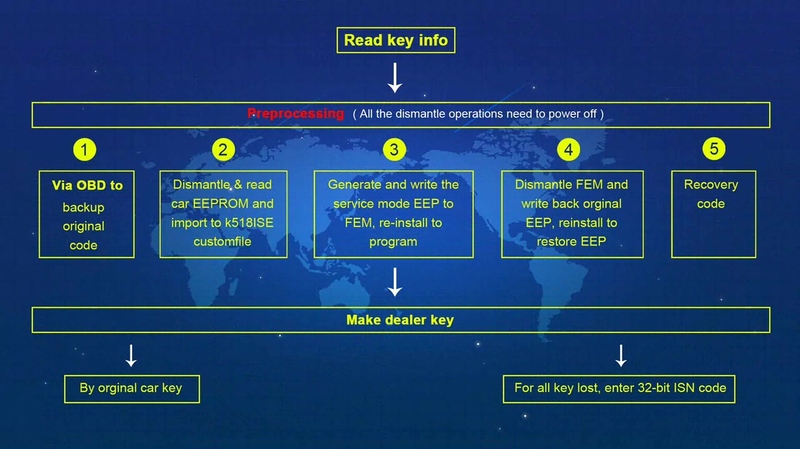 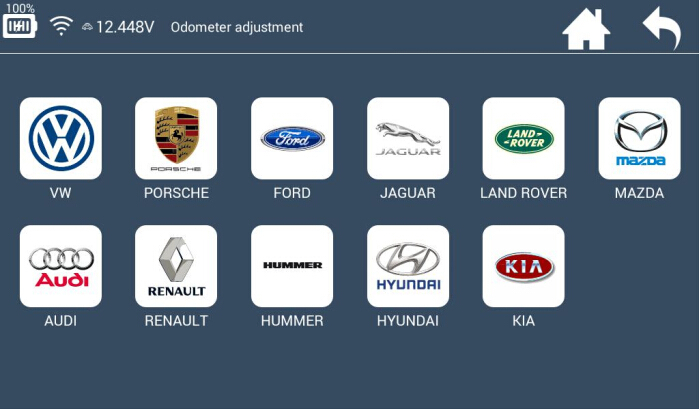 from Europe, America, Asia and China, also it can perform odometer adjustment for some makes. 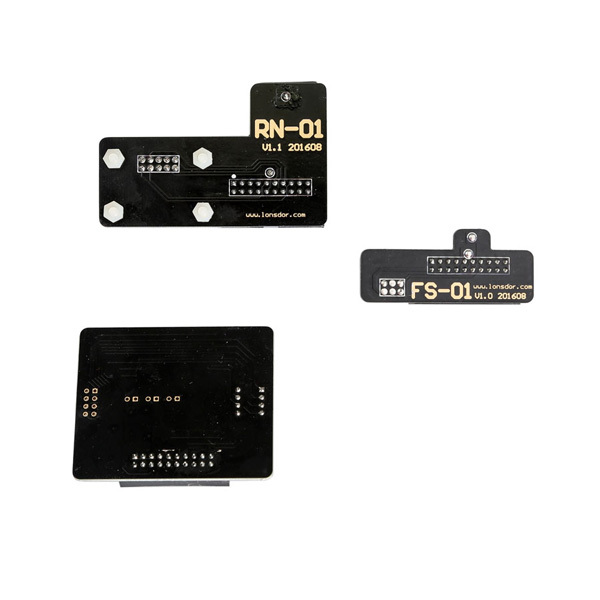 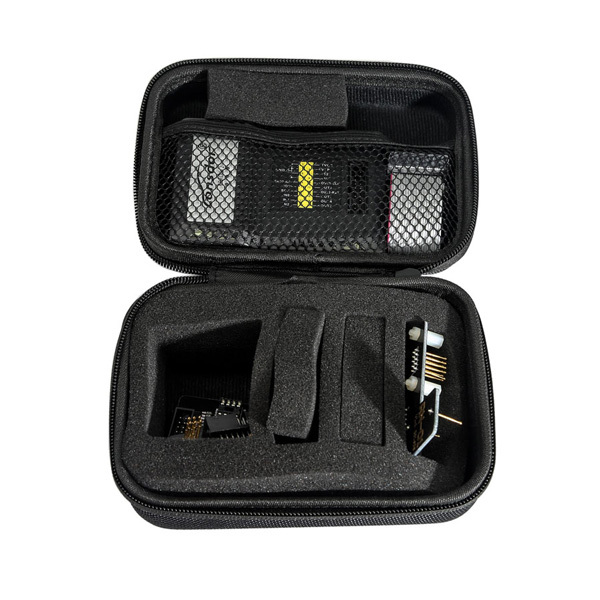 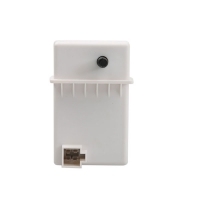 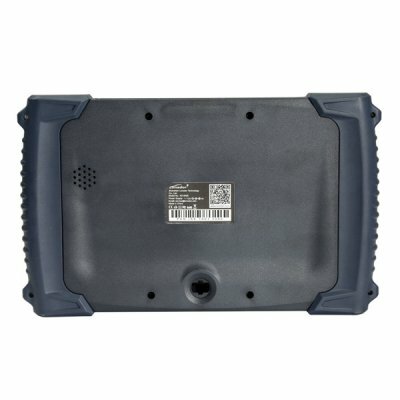 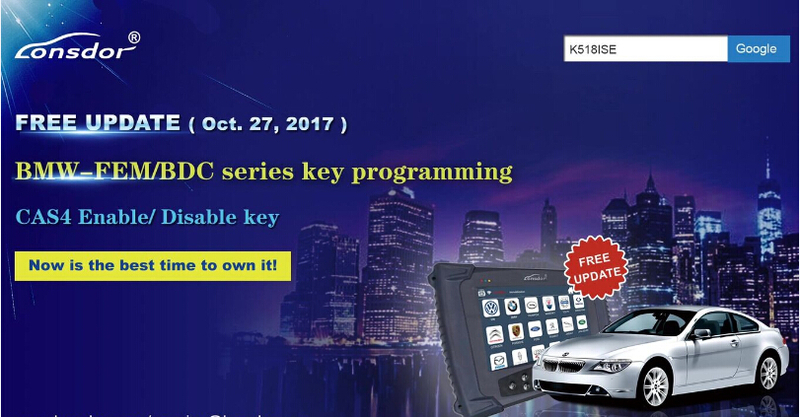 Lonsdor k518 Key Progrmmer are built-in Volkswagen 4th 5th adapter & RFID transponder reader / writer, program Toyota/Lexus smart key all key lost via OBD and free BMW FEM key programming functions(for all keys lost, enter 32-bit ISN code). 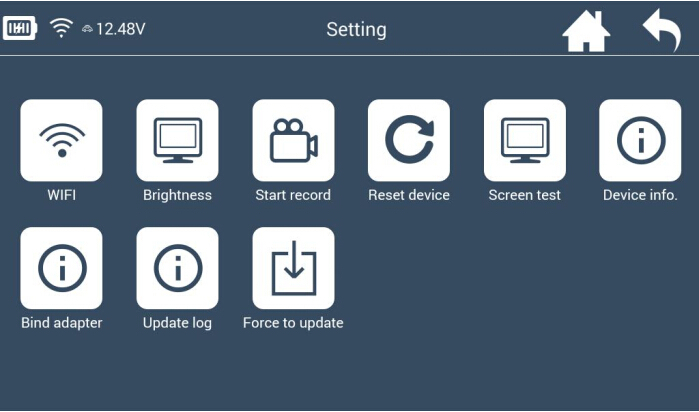 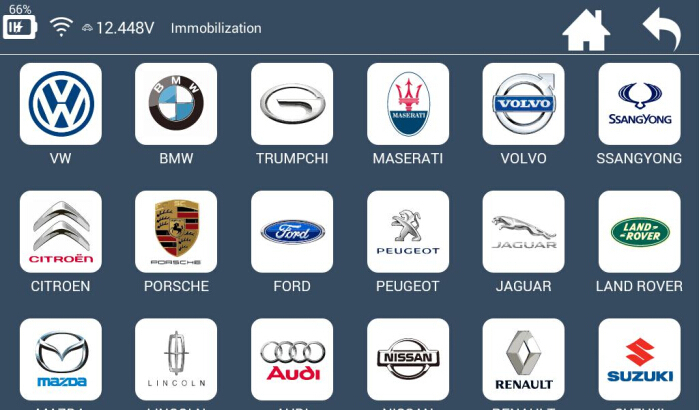 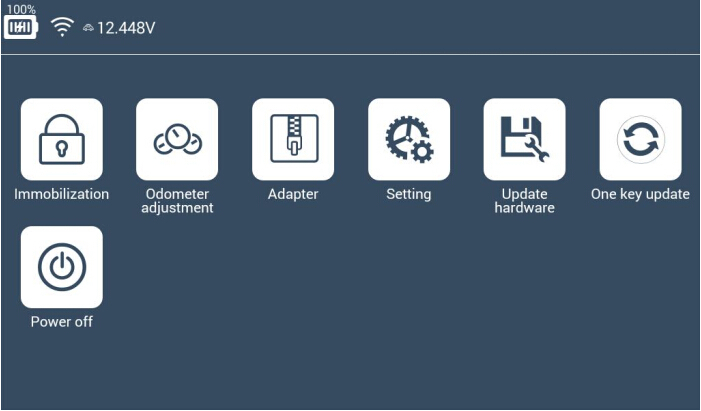 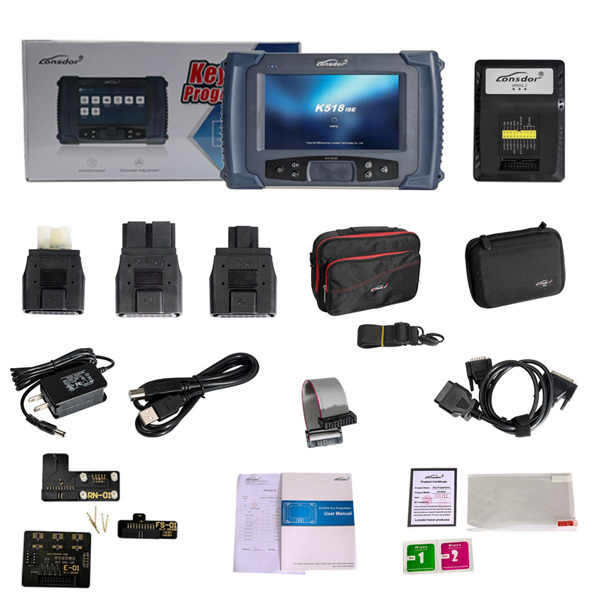 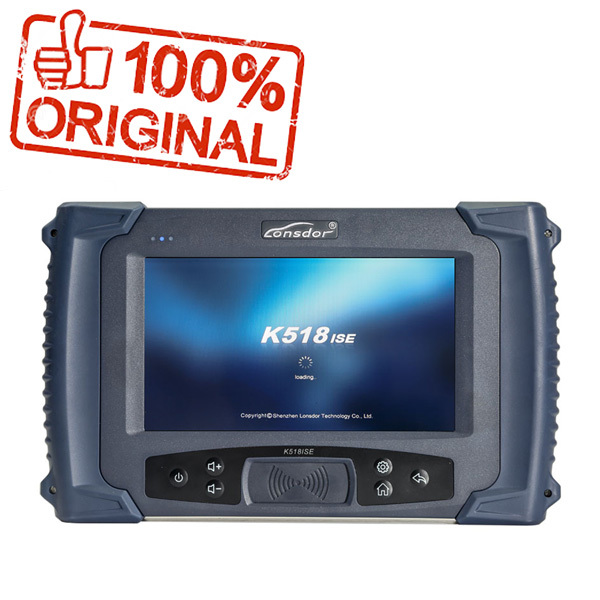 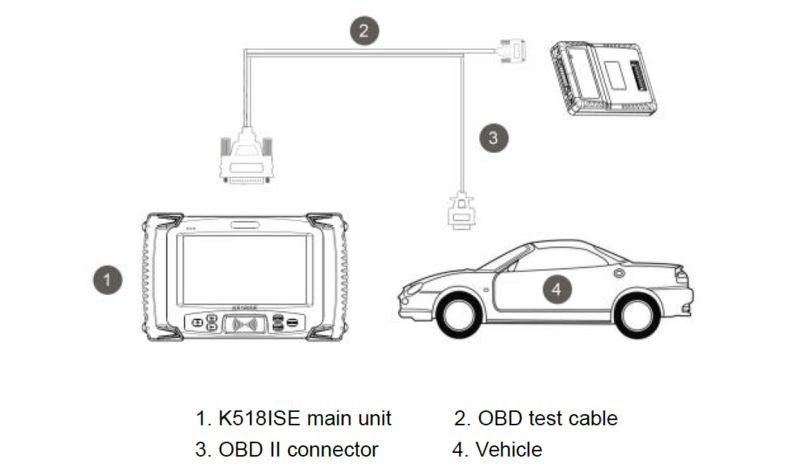 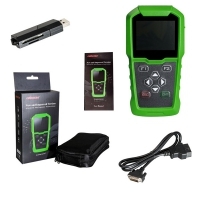 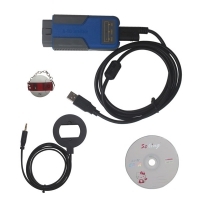 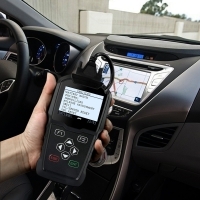 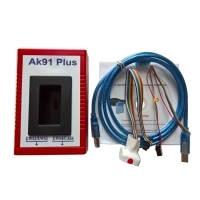 Lonsdor K518ISE key programmer with Android OS, fast online upgrade free for lifetime, supports Immobilization Key Programming, Odometer adjustment, VW 4th&5th IMMO, Free BMW FEM key programming, it is the English version of K518. 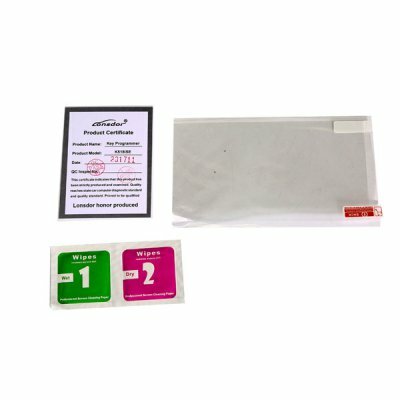 Very hot sale recently with postive feedback. A: If you use other key programmer to read out the data, then K518 need to transfer, and it will have 'it's term of validty'. 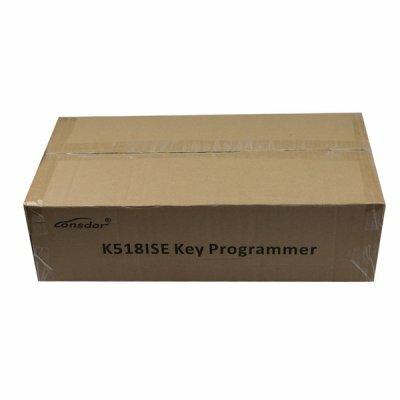 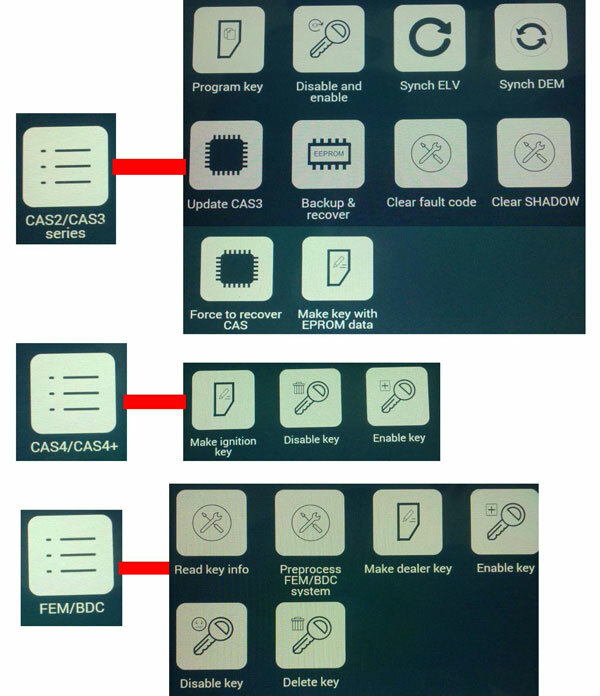 If you directly use K518 + KPROG to read out and automatically save into K518, then it won't have the validty.